I’m trying! I really am! I’m really trying to understand social media. It might be just a ‘January Slump’. I’m finding myself annoyed that I’ve lost hours just scrolling through Facebook. It seems the aftermath of Election 2016 has slowed down the enthusiasm for Facebook. Is it just me? Or is there anyone else out there who’s finding less postings and interaction? Are we getting burned out? The only other social media I’m using is Blogging on WordPress. This month I’ve got writer’s block and I’m determined to stay with my commitment of a post each week. It’s getting tough! I’ve been blogging for a year now and have loved this experience! I’ve met some amazing people on WordPress and learned a lot of positive things from their posts. What do you do when you’ve reached a slump? Is it just because I’m moving in another direction right now? 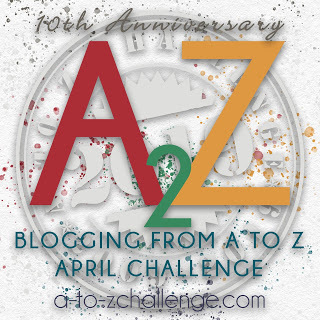 Anyone have any suggestions for Blog Challenge Hops to fill in until I get back my groove? This Love/Hate thing I’ve got going on with social media has got me wondering. Am I balancing my life and using social media to serve my goals or is social media hooking me with the same addiction that watching too much TV can do? …. Or having your nose buried in a book or newspaper can do? Doesn’t anything become a numbing addiction if we don’t know enough to stop, look up and get out there and experience real life?